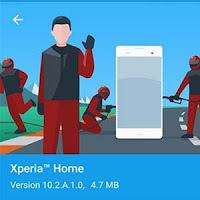 Sony Mobile has updated their Xperia Home beta application to 10.2.A.1.0beta which has many new improvements and bug fixes. 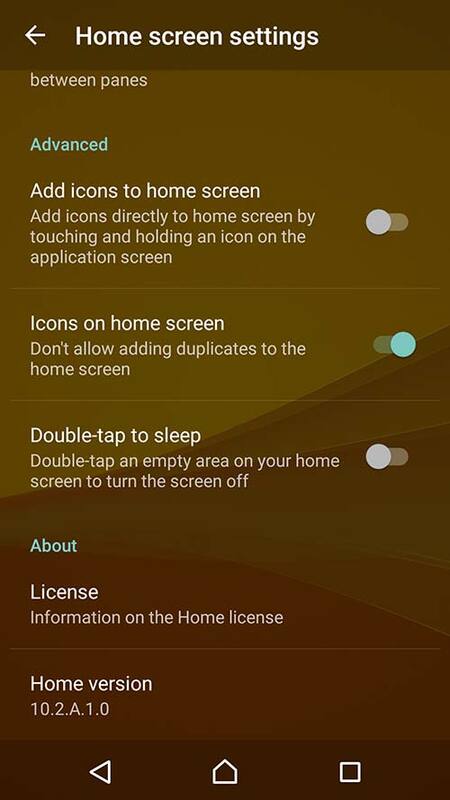 This will replace the previous build number 10.0.A.0.63 with the new build number 10.2.A.1.0beta. So this new version brings Android N support. 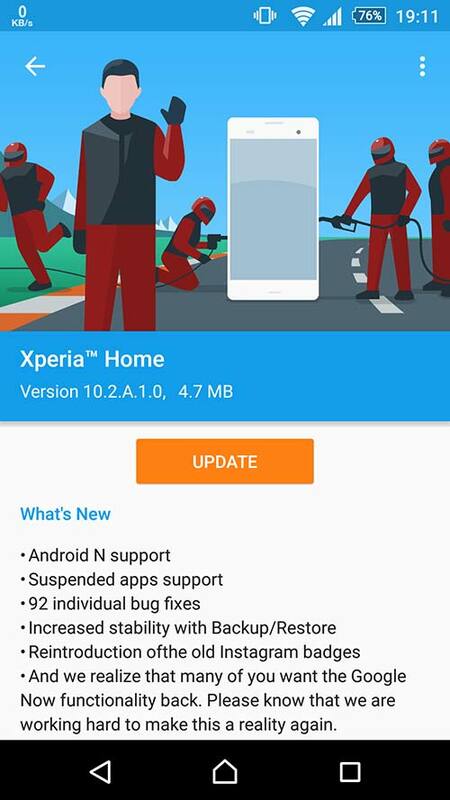 Now android N preview users have a chance to get in touch with new Xperia Home. With the previous builds there were many bug available on various devices. Sony Mobile team has fixes almost more than 92 bug which were reported on Xperia Home beta Community. More importantly in this version Sony re-introduces of the old Instagram badges. Unfortunately still there's Google now functionality. Check the full change log below.